While the caffeine obviously gives a good buzz the amino acid ingredients are lacking. 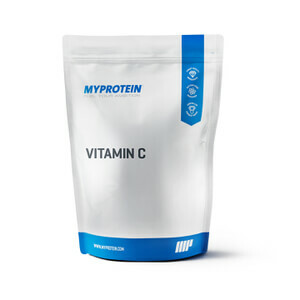 There a few amino acids in here that are proven to help gym performance such as L-Citrulline. However there is only 500mg in one serving of this but an effective dosage is 3000-6000mg. Long story short is good for a buzz and energy boost but don’t expect any other ingredient than caffeine to boost your gym performance. Felt a burst of energy right after drinking it and had an amazing gym session, blue raspberry tastes great as well. Disappointed with this product. Taste is not good and has a bad aftertaste. It mixes poorly. Leaves your bottle smelling after you drink it. Would not recommend. This the first pre workout I have tried. Apart from the sucralose this is great. What a buzz I got and I flew threw my workout. I will be using this from now on most indefinitely. Hopefully they replace the sucralose with a natural sweetener. Tastes amazing. Peach mango is just like a tasty juice! One scoop for a bit of motivation, two scoops for 200mg caffeine as pre workout! 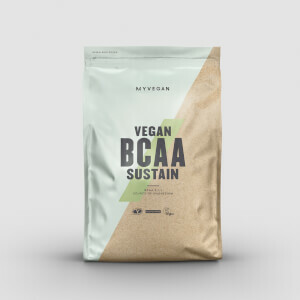 And you get your BCAA's too so I don't need to buy workout and bcaa! 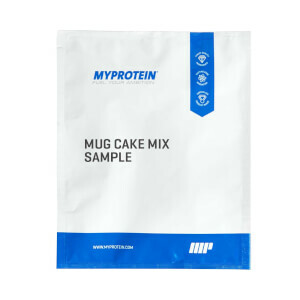 Great tasting product that really gives you aboost for your workouts. Simple to mix woth no lumps or bumps and tastes brilliant. Would highly recommend to use wither before your workout or during. Really liked it the taste and the effect were great! I bought this product yesterday and tried today. 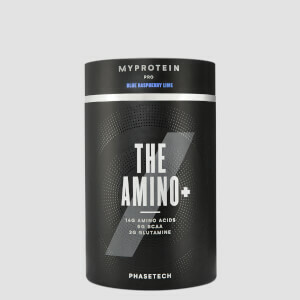 The energy it gave me for my workout was great compares to what I used to use which was BSN AMINO-X. However the taste is disgusting. I bought blue raspberry which is what I had in BSN. It smells and tastes stagnant! For non coffee drinkers this product is a great alternative, i use it on a morning for the caffeine and it does a great job of relieving any tiredness. A good choice pre workout if you need a little boost of energy but do not want the buzz that a full pre workout supplement can give you.